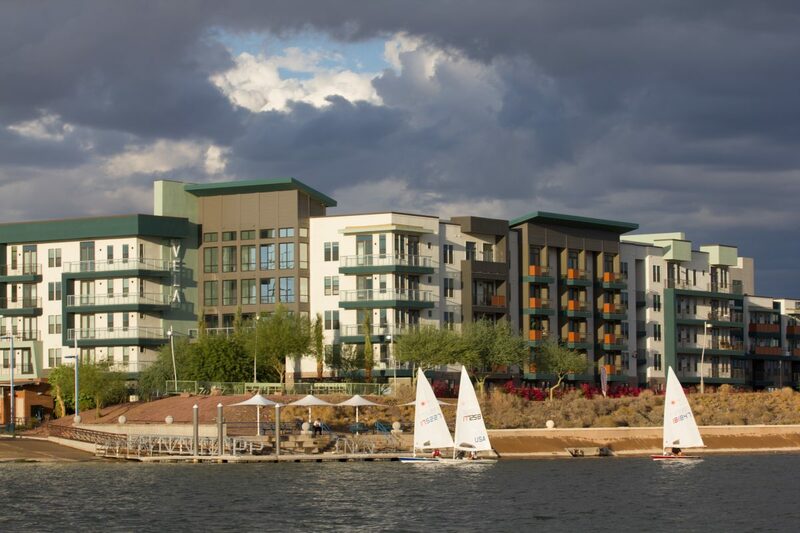 Weeks 1 & 2 of racing at Tempe Town lake are posted on the results page. Or click here for week 1 & here for week 2. Once the Dragon Boats cleared the race area on Sunday (10/2), a good breeze (and a little rain) kept the racing interesting.